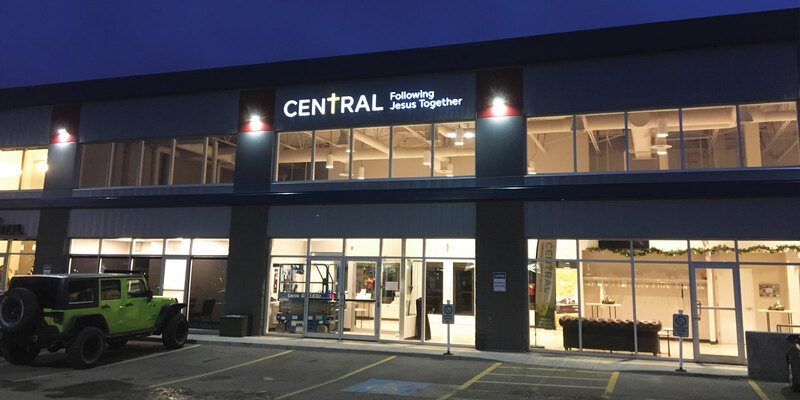 In the early 2000s, Central Baptist Church in Edmonton, AB, experienced a season of significant growth that brought them to capacity for Sunday morning services. 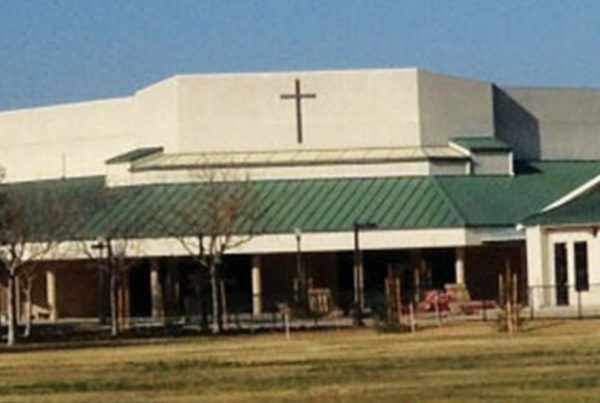 Churches facing such an increase in their congregation often seek to increase the size of their building. While this response would allow for Central Baptist to continue to gather in the same location, they believed it could make it more difficult for their people to experience warm, deep relationships. 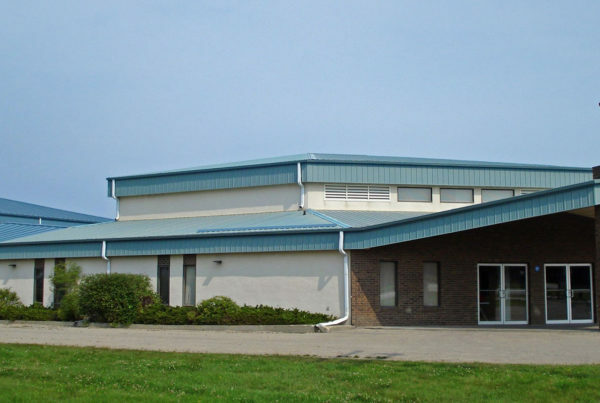 Although they are a regional church, many of those attending came from the outlying areas of Edmonton and had a growing desire to participate in a church closer to home where they could be more involved in ministry and service in and around their neighborhood. The church prayerfully sought direction on how to manage the higher numbers. As they continued praying, talking, thinking, trying, and retrying, they felt God’s confirming hand leading them to adopt a multisite strategy to steward the church’s growth and extend God’s Kingdom. Since its beginning in 1900, Central Baptist has planted over a dozen churches throughout the city. 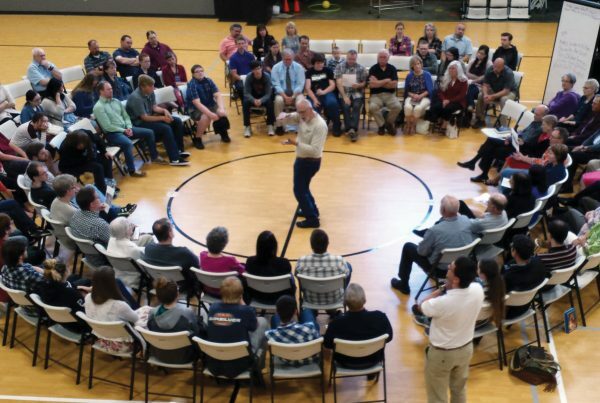 Moving to a multisite model would serve as an opportunity of moving past their facility limitations while honoring and continuing Central Baptist’s legacy of welcoming new people and birthing new congregations in a new and effective way. Having a multisite church would keep the gathering from becoming so big, while allowing for continued growth and maintaining more reasonably sized worship gatherings where people have a greater chance of deeply knowing and being known by others. In 2003, Central Baptist officially became a multisite church. They began holding two “satellite” services on Sunday mornings, concurrent with the two services they held in the sanctuary. This continued until 2012 when they launched a true “second site” in southeast Edmonton. 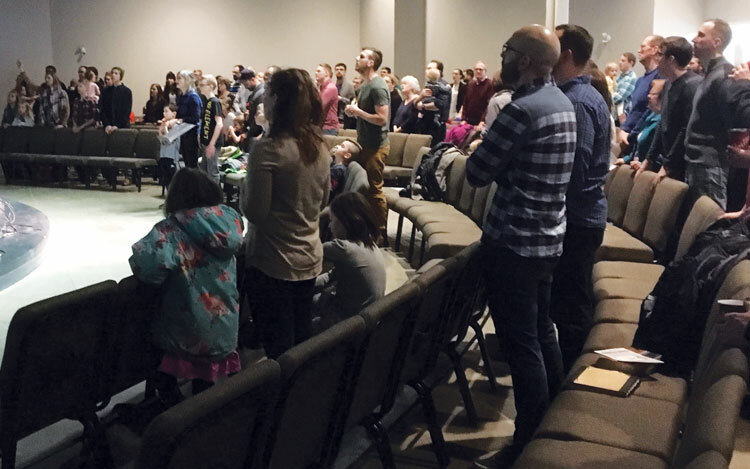 Implementing this multisite strategy challenged them to grow more connected to the neighborhood, reach more people with the good news of Jesus, and welcome more people into the worshipping community of Central Baptist Church. They remained focused on the challenge of remembering who they are as a church, while moving forward with who God was calling them to be. Central Baptist celebrates the birth of the new church, but they understand that birth is painful and babies take a lot of work, especially when they’re young. While they believe multisite is the right approach for their church, they have no expectation that it will be easy or that success is guaranteed. With this approach, both sites moved forward with excitement and anticipation. In 2015, with much prayer, Lead Pastor Jeremy Putz and the leadership at Central Baptist sought to clarify the reasons they felt led to walk as a church in this direction. 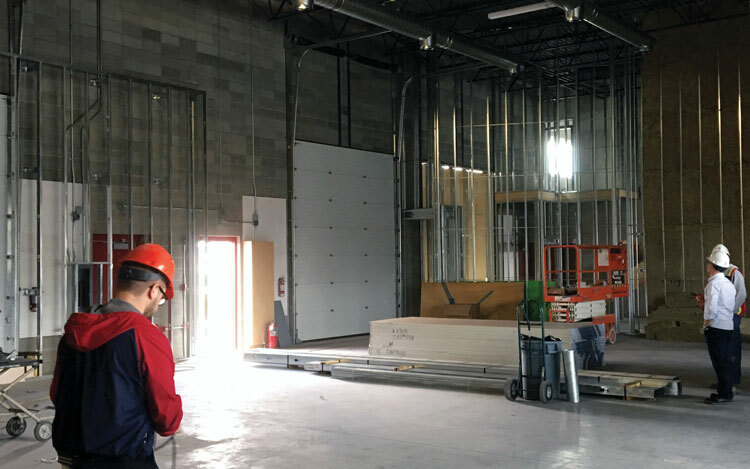 With over a century of sustained growth and spiritual fruit, they believed the time had come for their next bold effort of investing in a permanent location for their Southeast congregation.